33% off Happy Saints Jesse Tree eBook! 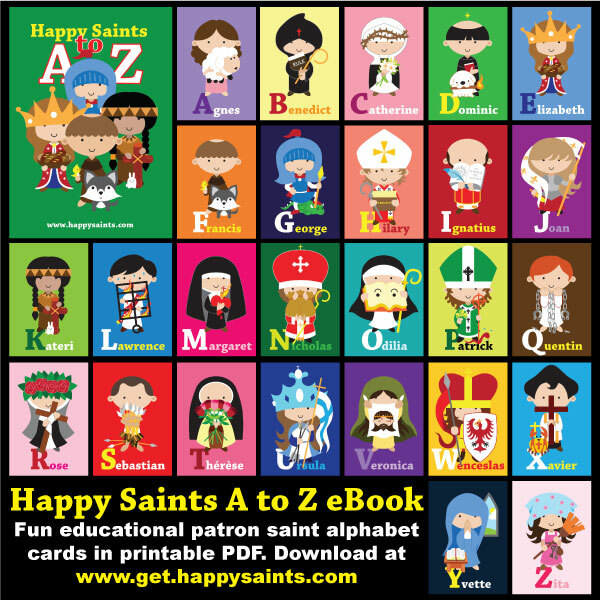 20% off NEW Happy Saints Volume 10 eBook! New! Happy Saints Volume 10 eBook - 20% off!